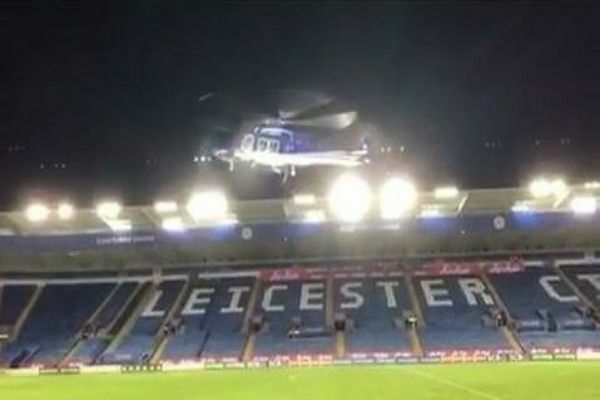 This new video shows the moment Thai businessman and Leicester City owner's £6million Agusta Westland AW169 helicopter started spinning violently before falling out of the sky at terrifying speed. The initial white smoke when the aircraft's engine was started was said to be harmless and not likely the cause of the accident . 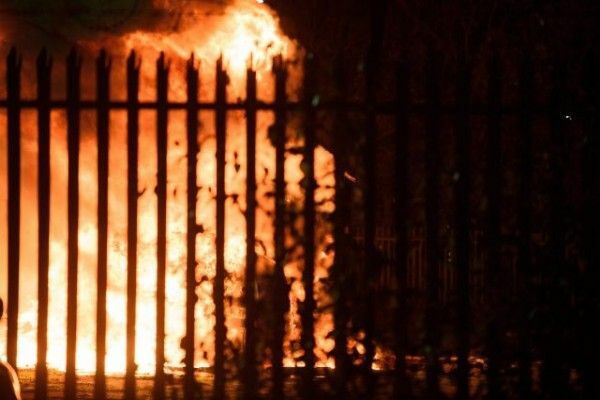 The Leicester City owner Vichai Srivaddhanaprabha and four others died in the crash outside the Stadium on Saturday few hours after Foxes 1-1 draw against West Ham. An Aviation expert and former RAF Puma crew member believed an issue with the tail rotor could have led to the disaster taking place. “It is so shocking to see. From the video it definitely appears to be there was a problem with the tail rotor. “Either they lost control of it, or lost power to it, which is every pilot’s worst nightmare. “As soon as that happens the fuselage starts spinning in the opposite direction to the main rotors. “There’s no real coming back from that. The only way is down. “The pilot has clearly done an incredible job, really. “What really is odd is seeing the pilot do his checks on the ground and the tail rotor is fine. “Just seconds later it goes and the helicopter is out of control. Leicester City will travel to Saturday's Premier League game at Cardiff by bus rather than fly because it thinks it would be insensitive given the circumstances of the chairman's tragic death. 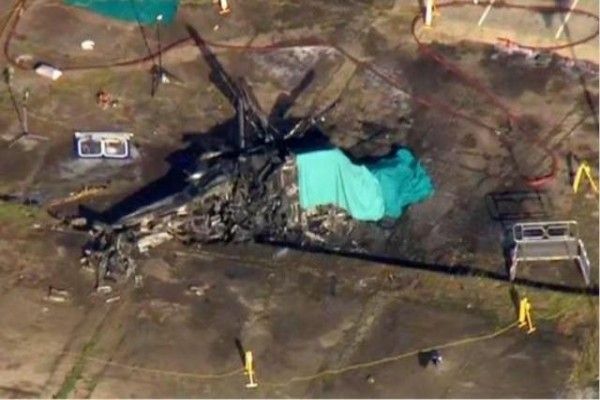 An Aviation expert and former RAF Puma crew member believed an issue with the [b]tail rotor[/b] could have led to the disaster taking place. From this video and my little experience with helecopters, this looks exactly as if the pilot was missing. Could he be shot? Have stroke? Heart attack? Or dead? That's how it looks. The machine spiralled as if there was loss of total control. Pilot missing. That's it. 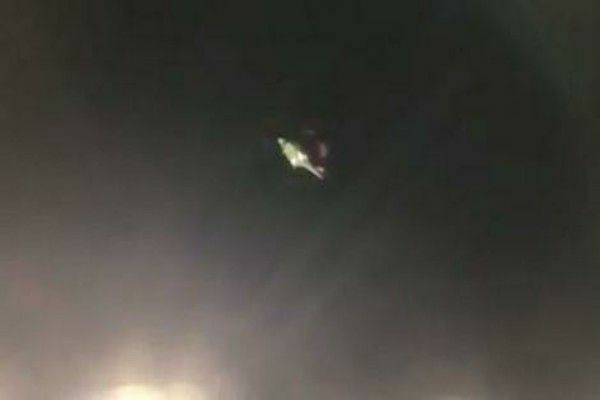 Erudite wrote: From this video and my little experience with helecopters, this looks exactly as if the pilot was missing. Could he be shot? Have stroke? Heart attack? Or dead? [quote="Erudite"]From this video and my little experience with helecopters, this looks exactly as if the pilot was missing. Could he be shot? Have stroke? Heart attack? Or dead? Watch the video again. That craft seemed to have no pilot. Like he got shot. Sniper?